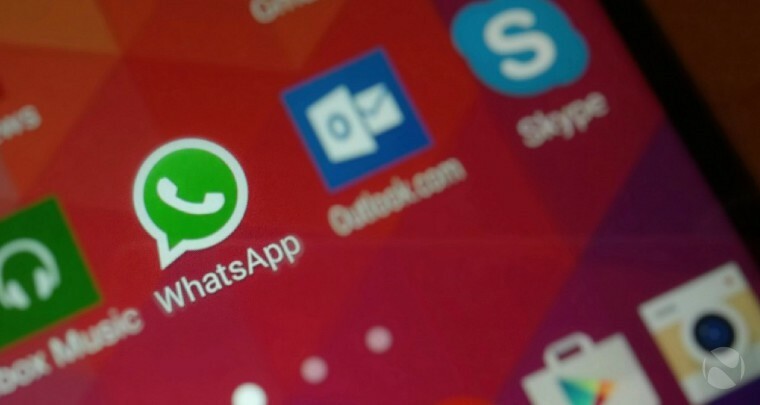 WhatsApp app for Windows Phone has received a major update. The latest WhatsApp app update version 2.16.288 brings many new features to Windows Phone devices. The update adds video calls support to the app. Now you can also draw directly on the photos you want to share. Apart from that, the app also brings the usual bug fixes and performance improvements. Ability to draw by hand, add emoticons or write directly on the photos you want to share. You can download the WhatsApp app from Windows Store or from the link below.